GloFX is highly involved with the EDM community and we are stoked to present our interactive festival map for 2018! You can now use this map to follow us as we to the biggest and best EDM festivals in the USA! We have formed Partnerships, Sponsorships, and Merchandising booths to bring GloFX products to nearly every major EDM festival in North America. At each festival we will be showcasing all of our newest products, offering the best deals, and of course – giving out tons of free swag! Come and see us! Are you going to any festivals yourself? Tag #GloFX and let us know which festivals you will be at, and which ones you are looking forward to the most. Do you want to become more involved? 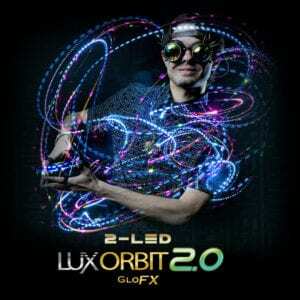 Join the GloFX family and become a GloFX Promoter! Our promoter program is the best way to stay informed with what’s going on with GloFX, and also gives you access to exclusive deals and product giveaways!